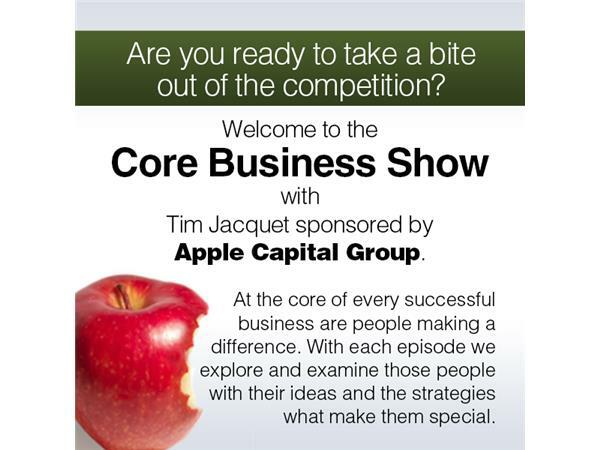 America's Money Answers Man with Jordan Goodman is our guest on The Core Business Show with Tim Jacquet. 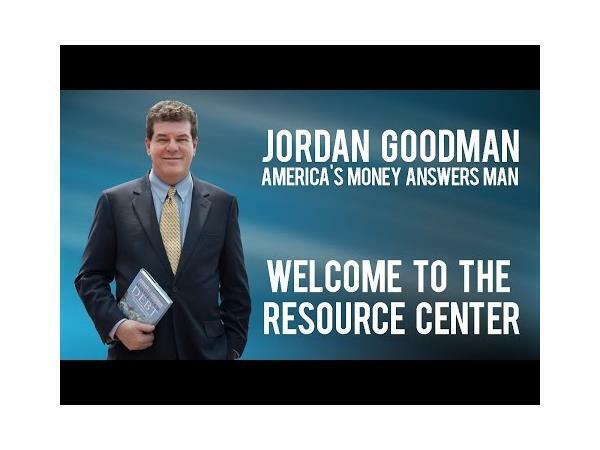 Jordan E. Goodman is “America’s Money Answers Man” and a nationally-recognized expert on personal finance. He is a regular guest on numerous radio and television call-in shows across the country, answering questions on personal financial topics. He appears frequently on The View, Fox News Network, Fox Business Network, CNN, CNBC and CBS evening news. For 18 years, Jordan was on the editorial staff of Money magazine, where he served as Wall Street correspondent. 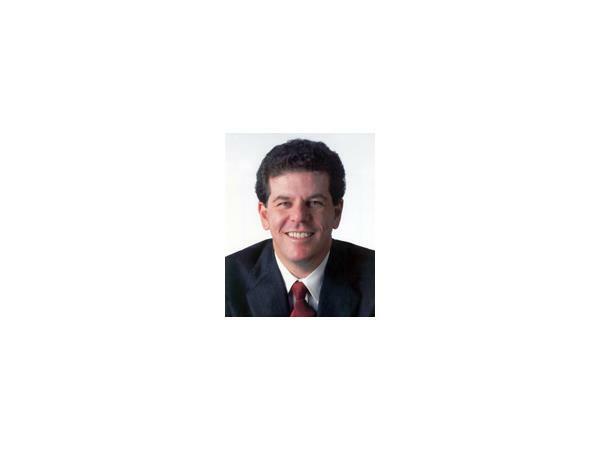 While at Money, he reported and wrote on virtually every aspect of personal finance. In addition, he served as weekly financial analyst on NBC News at Sunrise for 9 years and the daily business news commentator on Mutual Broadcasting System’s America in the Morning show for 8 years. He is the author / co-author of 13 best-selling books on personal finance including Master Your Debt Fast Profits in Hard Times, Everyone’s Money Book, Master Your Money Type, Barron’s Dictionary of Finance and Investment Terms and Barron’s Finance and Investment Handbook. He has also written 6 special focus editions of Everyone’s Money Book on College, Credit, Financial Planning, Real Estate, Retirement Planning and Stocks, Bonds and Mutual Funds.